Yahoo! It's Farmgirl Friday time again! This week is our 56th week of gathering together to share what's doin' on our farmsteads, homesteads, backyards farmyards and urban landscapes! 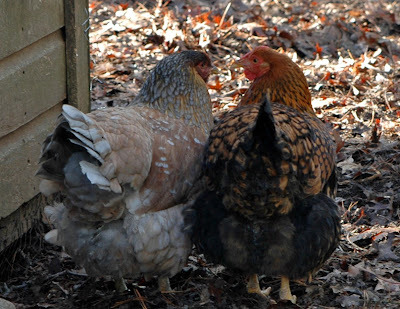 Keeping backyard chickens is certainly a " farmgirl/guy" sort of thing and I want to thank everyone who linked up for the second annual Hen House Hop! We had 13 terrific entries this time around all of which I shared at Dandelion House Facebook . As promised I have a surprise gift for one lucky Hen House Hopper! Becky of Thoughts from a Daughter of the King blog spot will receive 10 handmade note-cards courtesy of " The Cottage Hens" here at Dandelion House! Here's a look at the images " the girls " chose for her! Now it's YOUR TURN to flaunt your farmgirl/farmguy flair! I have had to be creative today to keep my girls cool. They have been incredibly hot the past two days. Tomorrow won't be much better, but at least they will be better prepared. Hi Beth! Sounds like things are heating up down south! We've had cooler weather this week. Thanks for stopping by as always! Oh, thank you Deborah Jean. I love the cards the girls chose for me! And thank you for the fun link parties. I have met so many special Peeps here! Love the photos of the chickens . I was raised on a hobby farm but sadly dont have one of my own I do miss all the animals thats for sure , working on that for our future . We have our Miggy and Harley that keep us entertained . It has been hot and humid and now it is raining , it is 9:49 pm and the thunder is just starting . Papa and I love thunderstorms so going now to watch and listen ! Have a great day ! 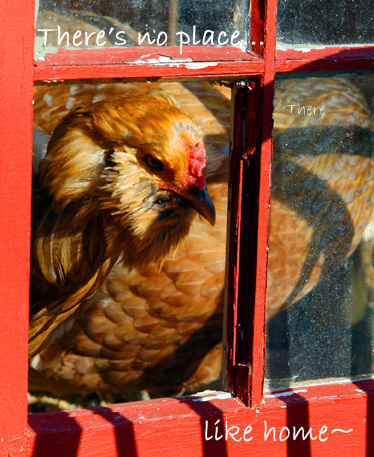 Love the chicken pictures! I had to pin a few. I hope you don't mind. You're welcome! We are blessed to have this great community of kindred spirits here! Congratulations to Becky and I LOVE those beautiful hens of yours Deb. You take such wonderful photos. Happy Farmgirl Friday. Hi Country Gal! It's great you have Miggy and Harley to keep you entertained and they are great subjects for your beautiful photography too! Have a great weekend you two! 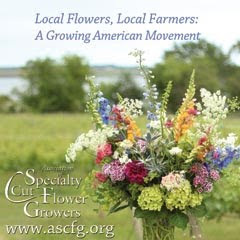 I am a farmgirl, and I am so happy to have found your blog. I've been searching for just the right girls to learn a thing or two or a million things from, and I can see that I've come to the right place. 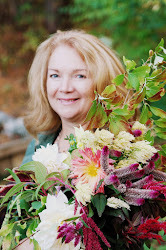 I hope you can come visit me at french country northern charm, (I was born a Yankee like your hubby, but have had the opportunity to move around the country a bit, moving back to New England just a few years ago). 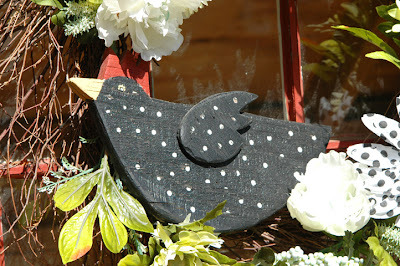 Thank you for the blog hop, I love seeing all these family and farm/garden pictures! 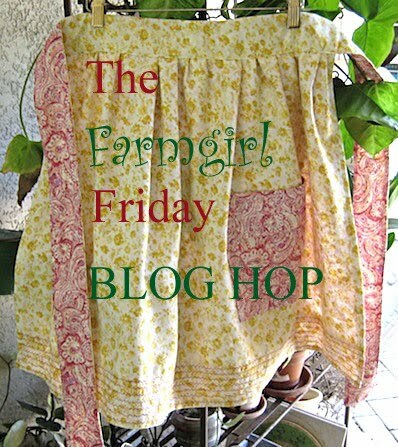 Thanks for hosting Farm Girl Friday! Wow, its so nice to meet so many other farm girls. This farm girl is in the middle of Spring lambing and kidding. There's about 30 babies on the ground so farm and we are two weeks into the season. The blog post that I shared is about how to save a baby lamb or kid that you find limp and cold, almost lifeless. In a situation like this you only have minutes to save a life. There's no time to call a vet. In my post I give the steps necessary to warm the baby and get life saving calories into them, before its too late. I hope your readers feel empowered after reading it. At Joybilee Farm we've been raising sheep, angora goats, and dairy goats for 12 years. We've brought a few animals back from the edge over the years. 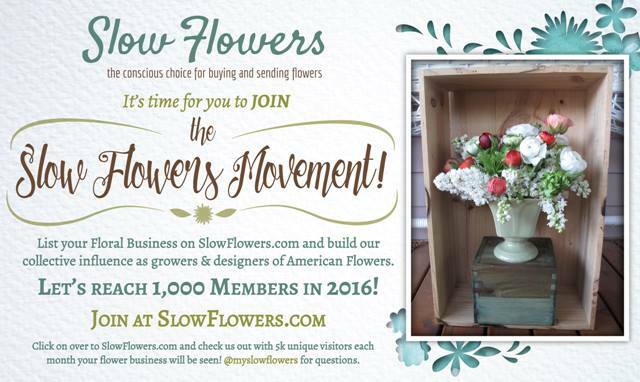 Thanks to all for linking up and welcome new followers and participants!